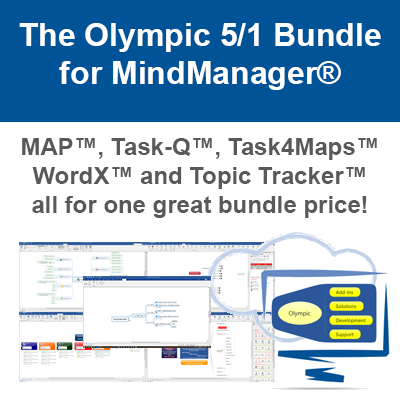 Now MindManager 2019 has officially released we are once again reviewing and updating our Olympic add-ins to maintian compatibility with this latest version of the world leading mapping application. Full details of add-in status can be found below together with details of how to obtain upgrade licences where required. Please note that these are preliminary updates and we are still testing some functionality on the new MindManager version. The current status of Olympic add-in updates is shown below. Please bookmark this page and check back over the coming days/weeks to see the status of any add-ins you use. Updated versions can be accessed from our downloads page. If you have purchased any Olympic/Gyronix add-ins after 1st March 2018 then you will be eligible for a free update of your license key. If you have purchased Multi-Maps after 1st August 2018 you will also be entitled to a free upgrade. Simply email admin@olympic-limited.co.uk with your order number and purchase date and we will issue you a replacement by return email. Should you have purchased earlier than this or received your current license as part of a promotion prior to 1st March 2018 you will need to purchase an updated license for each add-in. You can do this on the individual product pages as updates become available. Links to these are shown below. Purchase of an OLYMPIC add-in upgrade enables you to recieve all add-in product updates, (major and minor), free for a period of 18 months which will include an update for the next version of MindManager where possible. 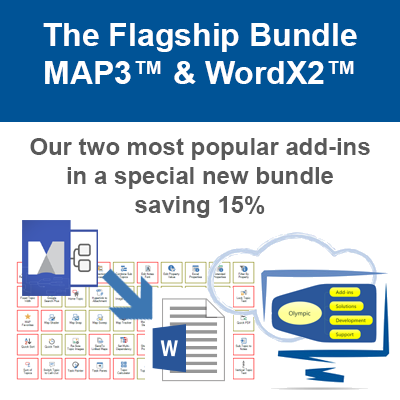 Your upgraded licence key(s) will also unlock the next major release of MAP, WordX and Task4Maps scheduled for release during 2019. 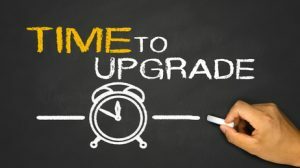 If you have any questions about the upgrade process then please email admin@olympic-limited.co.uk with any queries and we will get back to you asap.